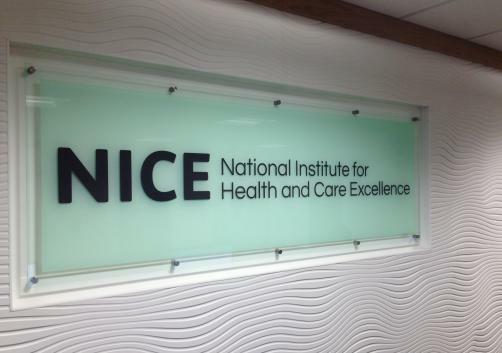 NICE has announced that it has recommended against the use of Dompe’s recombinant human nerve growth factor eye drop therapy cenegermin on the NHS for the treatment of the rare eye condition neurotrophic keratitis. The UK watchdog cited concerns over its cost-effectiveness in its decision to reject the drug, noting that its £14,500 price tag per eight weeks of treatment would come in above its £30,000 per quality adjusted life year (QALY) threshold which determines whether a therapy is cost-effective enough to enter routine use on the NHS. This issue was compounded by NICE’s judgement that the drug’s long-term clinical efficacy was in doubt, based on the evidence supplied. The data suggested that the treatment could improve recurrence rates, with a European study of 156 patients demonstrating rates of 0-3% at 32 weeks and 3-5% at 52 weeks, but could not conclusively prove a lasting effect. Based on the evidence, NICE did consider it a possible treatment in early stages of the disease. A degenerative disease of the cornea, neurotrophic keratitis affects around five in 10,000 people in Europe and can eventually cause complete blindness from fibrotic scarring if left untreated. There is no cure and limited treatment options; NICE’s decision means that some patients with the condition are left with only one other recourse for treatment: tarsorrhaphy, which involves partially sewing up the eyelids in order to protect the cornea.